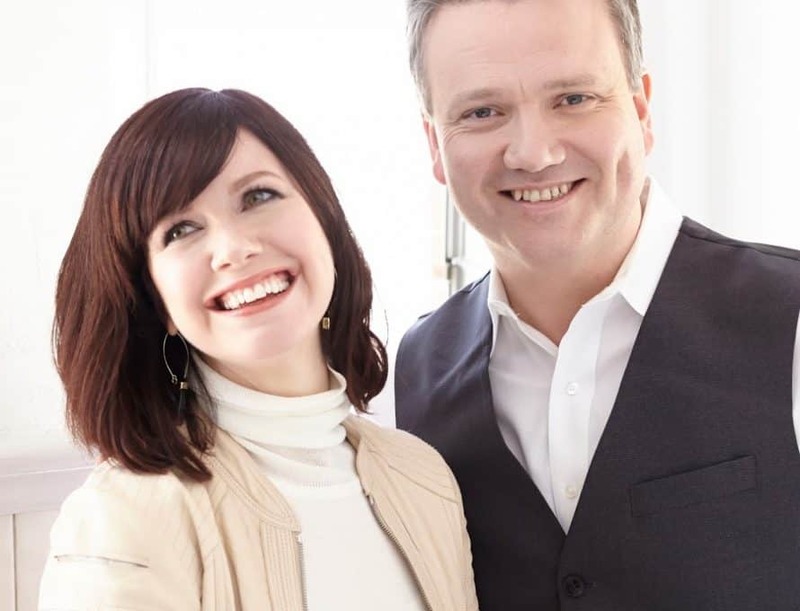 BRANSON – Internationally renowned modern-day hymn writers Keith and Kristyn Getty will lead worship and perform during the Missouri Baptist Convention’s annual meeting at the Branson Convention Center here, Oct. 28-29. The Gettys will provide music for worship during the annual meeting on Tuesday, Oct. 29. After the meeting ends that evening, they will provide a concert beginning at 7 p.m. The Gettys have received numerous awards and honors for their efforts to encourage worship through song. The British Hymn Society named “In Christ Alone” as one of the top five hymns of all time, and they have been nominated for Dove Awards on multiple occasions.